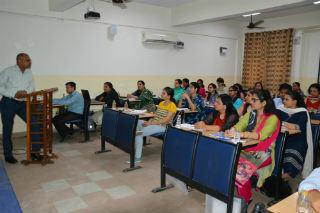 Jagan Institute of Management Studies organized a 5 day FDP on “Structural Equation Modelling” from 26th June -30th June, 2018. 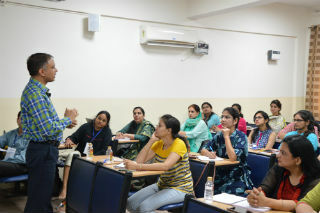 As an Institution of Excellence, we understand that engaging in high quality research is a pre-requisite for educators. 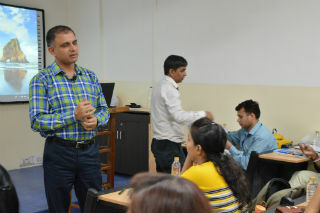 The resource person for the workshop was Dr. Neeraj Kaushik, Associate Professor, NIT, Kurukshetra. 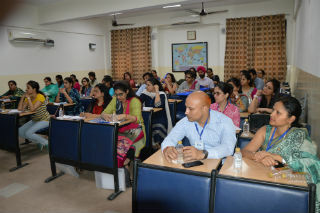 The FDP was attended by faculty and research scholars from across India. 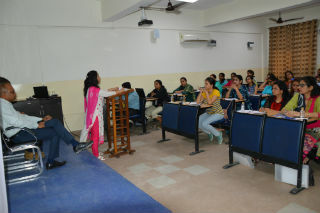 There was participation from- USMS, GGSIPU, Birla Institute of Technology, Guru Ghasidas Vishwavidyalaya, Koni, Bilaspur, Shaheed Bhagat Singh College, University of Delhi, KIIT college of engineering, School of Management Studies, MNNIT Allahabad, Guru Jambheshwar University of Science & Technology, Hisar (Haryana), Shyamlal College(M),DU. The FDP was useful for professional development of faculty and researchers. 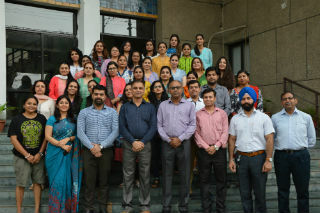 The partcipants thoroughly enjoyed the 5 days at the campus and also appreciated the management for the program with emphasis on such FDPs on other popular tools.